By weaving fictional characters and events that present Jonah as a real man fighting the call of God on his life, the author leads us through a great deal more than the tale of a prophet eaten by a fish. 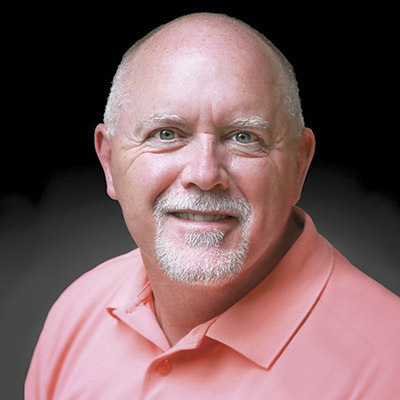 He presents the biblical story of Jonah with historically accurate and interesting details of the time. He skillfully guides us through the life and thoughts of Jonah who runs from God, reluctantly obeys God, and is amazed and even angered at the mercy of God. The story of Jonah and the great fish has always been memorable because it is dramatic. 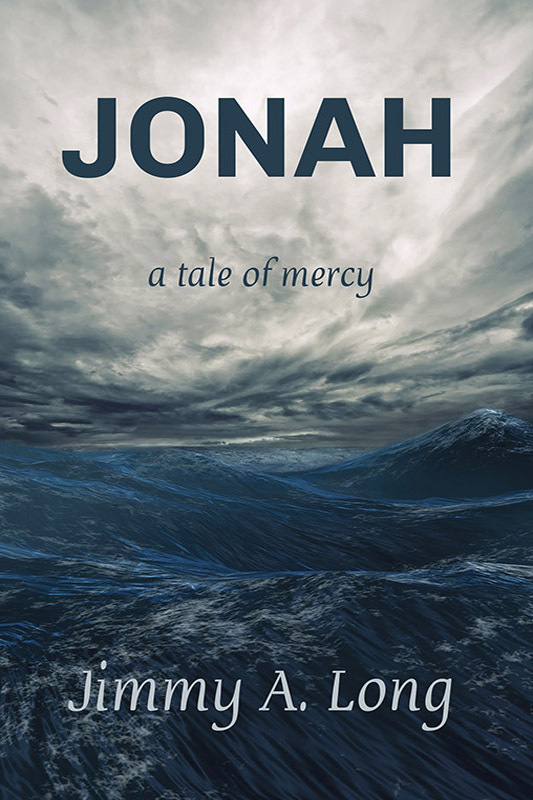 In Jonah, a Tale of Mercy, the story becomes unforgettable as the author’s gripping dialogue and insightful observations teach us as much about ourselves as about the prophet.